Advertising has gone through drastic changes over the years. Marketers have to keep up with the current advertising trends if they want to stay relevant. Every change in the advertising trend affects how the advertiser interacts with prospects as well as customers. This article will discuss the advertising trends that are currently trending in the advertising world. This is actually advertisers working in a way that is more reactive and responsive. This helps advertising campaigns in both effectiveness and relevance. This style of marketing drew inspiration from agile ways of working in other industries. A fundamental aspect of working in an agile manner is actually working in sprints where you define your targets in short term. You should also define how you are going to achieve these set targets. You should then measure the success of the project at the end of each sprint and then optimize. Always ensure that you respond to what you have learned. Agile marketing is a revolution in the way marketing and advertising teams work. It also allows you as an advertiser to respond quickly to external factors and also ensures that you keep all your marketing campaigns up to date and also relevant. You will be able to do all the above while still ensuring that your efforts are fully optimized and efficient. This trend has nothing to do with the dark web. 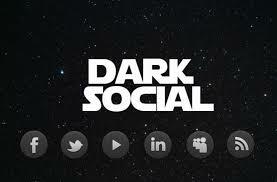 Dark social is a tactic where brands are trying to contact their prospects in a way that is more direct and personal. It is when advertisers share links and content but the click-through rate cannot be measured using the traditional web analytics tools. These are the content which is shared through texts, private messaging apps, and emails and not on social media platforms. It is called ‘dark’ because the sites that are being linked to cannot directly track where the traffic they are getting is coming from. One company which has employed this tactic successfully is Adidas. They did a survey on the messaging apps that are most popular in different parts of the world and then they recruited brand ambassadors from around the world. Their main aim was to create local communities that would consume Adidas content shared by their respective brand ambassadors. They worked on the theory that people using these social apps already create their own personal micro-community and thus Adidas should create their own. Using brand ambassadors enabled them to understand how content is shared, consumed and discussed on these social channels and thus form a closer relationship with their prospects. Facebook has been a great advocate for dark social by allowing brands to directly contact prospects and people who like their pages through the facebook messenger app. Brands can use this app to send links and other interesting contents that are more targeted and personalized. The main objective you should have as an advertiser should be to create your own communities and engage with your members in a manner that is interesting and meaningful. You should use this tactic together with other ad campaigns so as to get maximum results. Over time AR has really gained popularity and more marketing experts are scrambling to take advantage of this amazing technology. Before this was thought to be restricted to expensive headsets but now people are realizing that all you need to have is a smartphone in order to utilize augmented reality. Companies have been putting more ads shown in-app so as to utilize AR technology. Now more companies are going to start to make their own apps which have AR features. We are hoping that soon we will be having billboards which are blank but once you look at them on your phone’s screen you will be able to see adverts. Social advertising has been around for some time now and its use will continue to increase. It is important to not only increase the amount you spend on social media ads but also to identify the right place to spend on. There are social sites that are a responsible spend like Facebook an Instagram where users will actually take time to look at your ads while others will prove to be a waste of funds such as Twitter where user scroll through their feeds and you have to fight for the user’s attention with the pages that they are actually interested in. Always take time to identify which of the most popular social site your prospects use before you decide to invest a lot of money on display ads there. 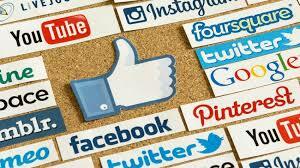 You should research how to effectively communicate with your audience so as to reap the best from social advertising. It is a fact that social media advertising is here to stay and it is still the most personal way to communicate with your audience. This is a technology that has been around for some time now but they have finally gotten to a point where it is hard for you to tell them apart from human beings. 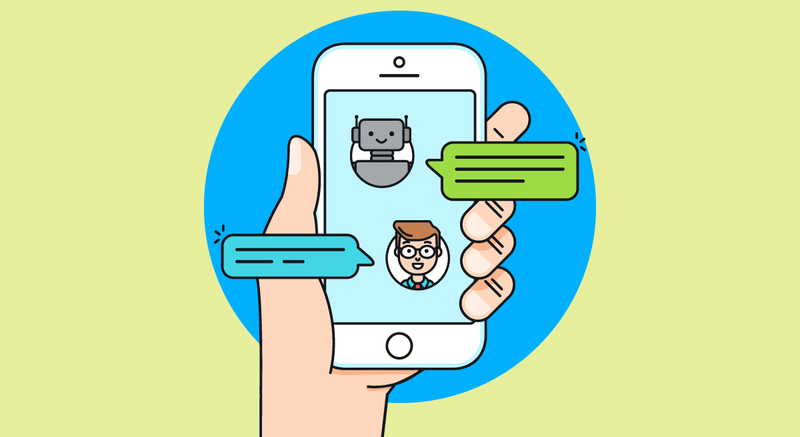 One advantage that the brands using chatbots have is that they are available 24/7. Using them properly will greatly increase your brand awareness and also help promote specific products to prospects based on the questions that they ask. The key to successfully utilizing your chatbot is to give it a catchy name and ensure that it is entertaining enough. Chatbots have their own disadvantages but they will give you a leg-up on your competition. It’s a new technology that you should try out and stand apart from your competitors in the industry. This is a strategy that has been on the rise in recent times. It is one of the advertising strategies that have been predicted to take over the online ad space. These types of ads have a tendency to rapidly spread over social media platforms. If you have not considered native ads as a marketing strategy it’s about time that you do. As a marketing professional for your brand, it is vital that you keep up with the changes in advertising technology. Those companies that have been quick to adopt the current trends in advertising already have an advantage over their competitors who are still considering doing so. You should consult your marketing team and come up with a strategy to take your brand a step forward by taking advantage of the new and upcoming marketing trends. Ensure that you get the latest technology to assist you in this endeavor. Lander is the place to go for the necessary SEO tools to help you create an ad campaign that will put your brand on the map and attract the right audience for you. 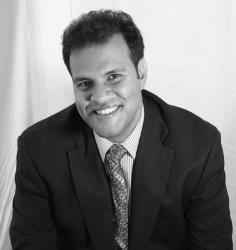 If you would like to increase your company’s revenue, you will have to increase your audience. Ensure that you run the right and relevant campaigns that will ensure you turn prospects into conversions. You now have insights into the trending techniques for online advertising; use them to prop your brand and increase conversions.